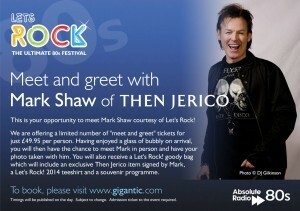 MEET MARK SHAW OF THEN JERICO AT LET’S ROCK SOUTHAMPTON! 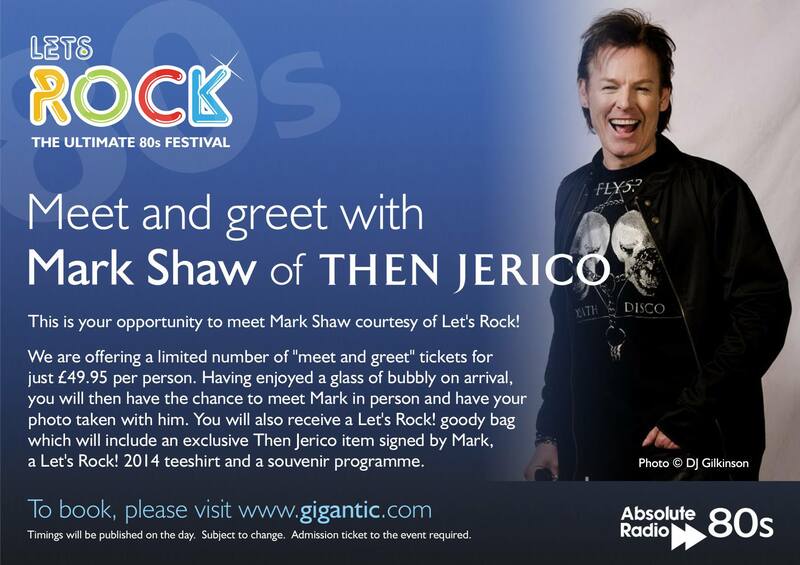 Let’s Rock Southampton are offering a limited number of tickets for a “Meet and Greet” with Mark Shaw of Then Jerico. The “Meet and Greet” time will be advised by email no more than 7 days before the event. *Does not include entry to Let’s Rock Southampton! which must be bought separately. To book, please go to www.gigantic.com or use the “Buy Tickets” link at the top of our Facebook page. 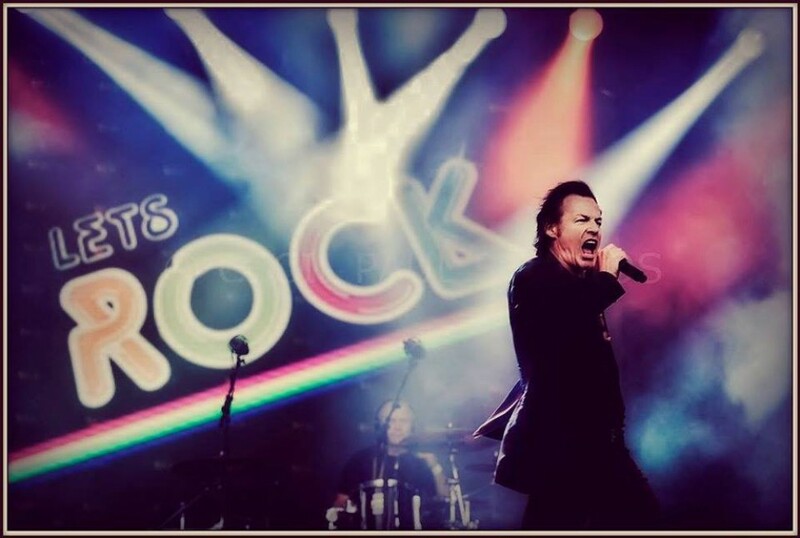 MEET MARK SHAW OF THEN JERICO AT LET’S ROCK THE MOOR! Let’s Rock The Moor are offering a limited number of tickets for a “Meet and Greet” with Mark Shaw of Then Jerico. *Does not include entry to Let’s Rock The Moor! which must be bought separately.